In consulting the bazi chart (based on the concept of the “Four Pillars of Destiny” in Chinese astrology), Yap says the Singapore economy will see a rise in private consumption. He says sports and recreation as well as education will be at the forefront this year. 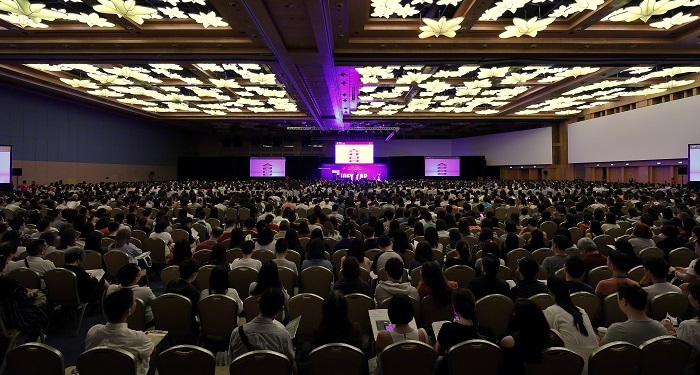 Yap was speaking at his Feng Shui and Astrology Seminar on Jan 13, which saw 4,500 people packed into a convention hall at the Resorts World Sentosa Convention Centre. The event in Singapore bookended his world tour to London, New York, Penang and Kuala Lumpur. 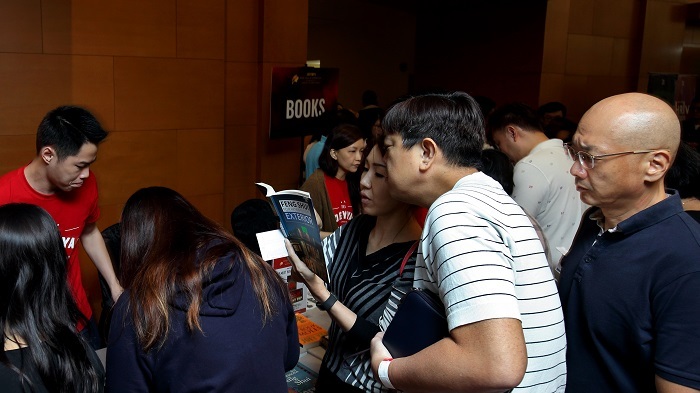 This year, the seminar series was sponsored by Malaysian developer Gamuda Land, and the official media partner in Singapore was EdgeProp Singapore. Yap predicts that “technology-related industries will have major breakthroughs in 2019, and this will occur on a global scale”. The number of local business start-ups will increase at a faster pace this year, particularly in the F&B sector, as more people choose to be self-employed. “This increase is more significant in Singapore than in other countries in Southeast Asia,” says Yap, cautioning, however, that “just because you start something new does not mean it will always turn out to be a successful venture”. Those involved in the local real estate market should be cautious this year, which is the Year of the Earth Boar, says Yap. He sees the property sector being weighed down by infrastructure and transportation-related issues “because all the [zodiac] signs this year are related to mobility”.